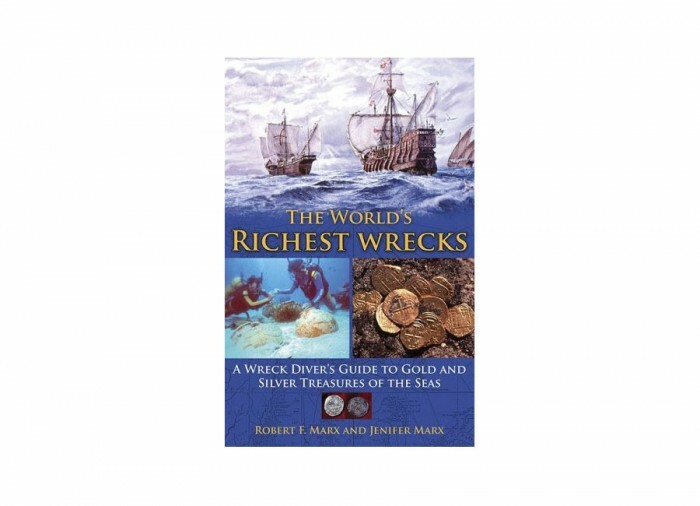 The Worlds Richest Wrecks: A Wreck Diver's Guide to Gold and Silver Treasures of the Sea. 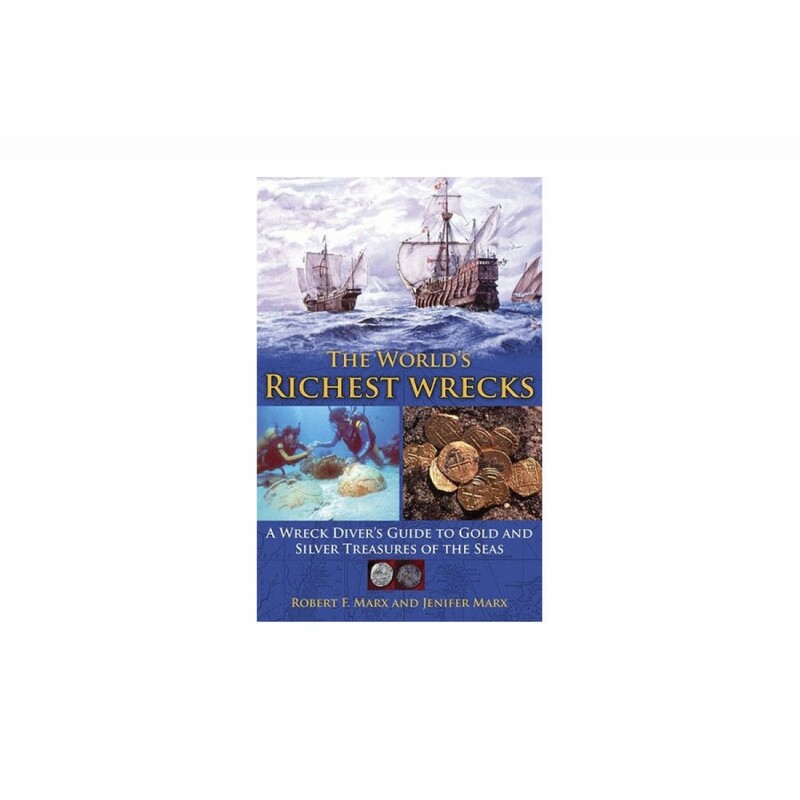 Nothing compares with searching for sunken treasure. The quest is at least 4,000 years old and has never been more popular or possible. 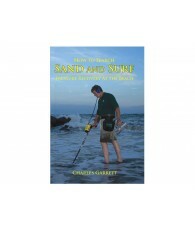 In today’s stressful, hectic world, the lure of sunken treasure offers a fascinating change of pace. 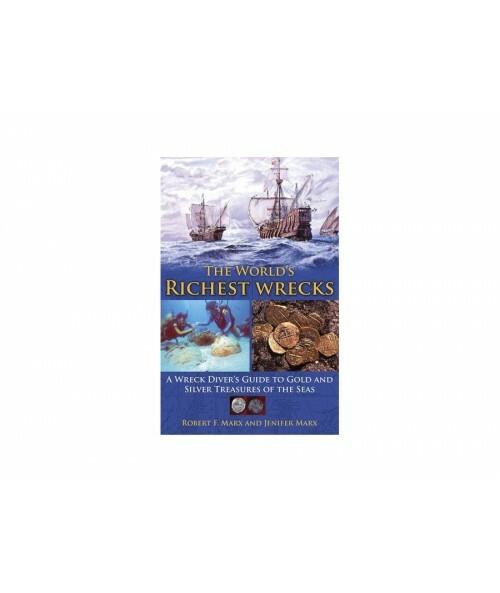 Even novice sports divers fantasize about coming across a sunken ship, beckoning like a siren from the ocean floor and crammed with riches.